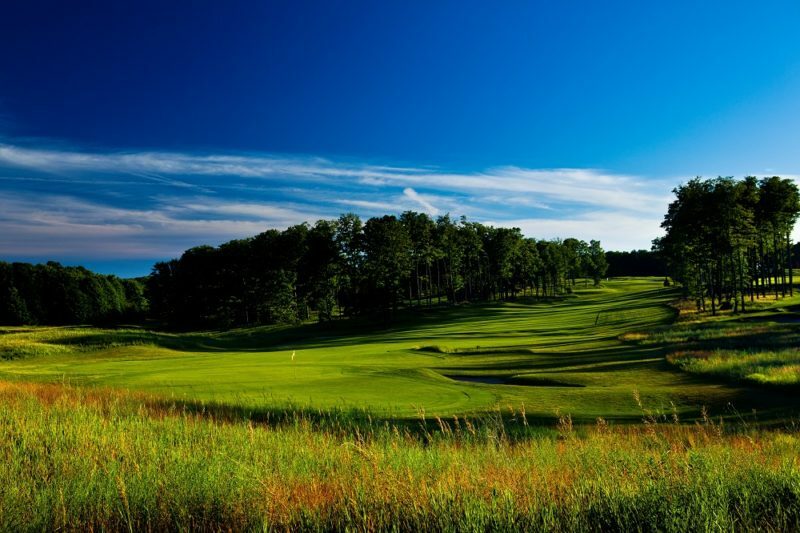 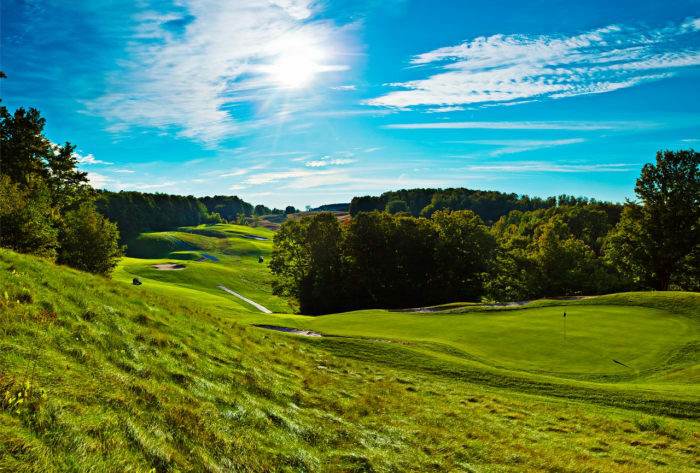 Gaylord is America's Summer Golf Mecca! 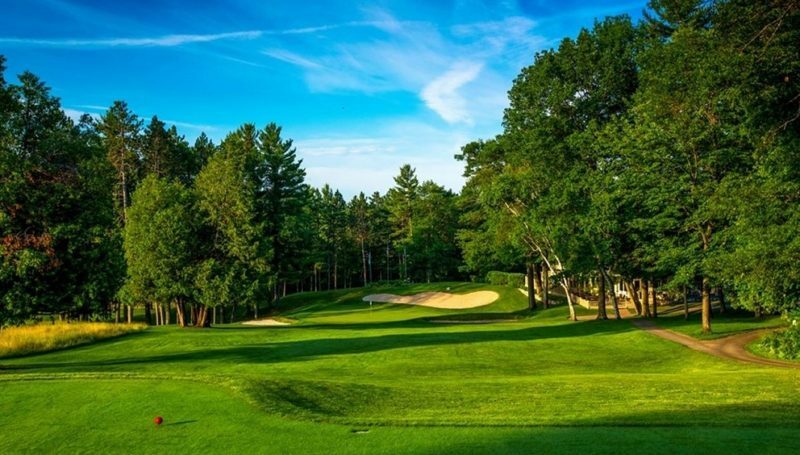 HomeGolf MeccaGaylord is America’s Summer Golf Mecca! 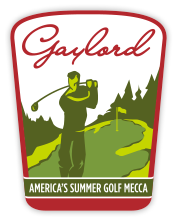 Gaylord is America’s Summer Golf Mecca! 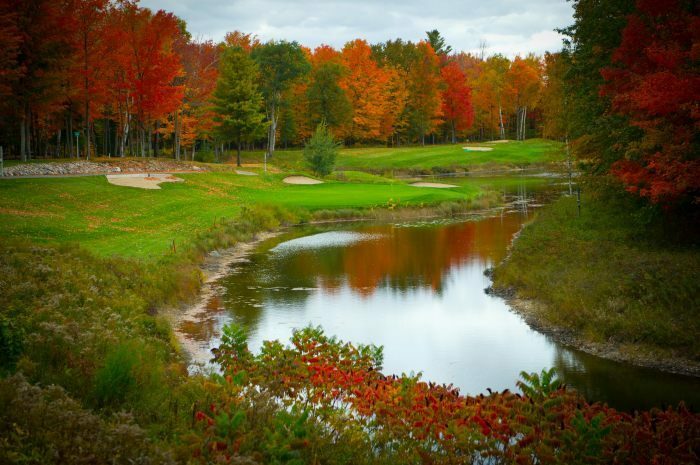 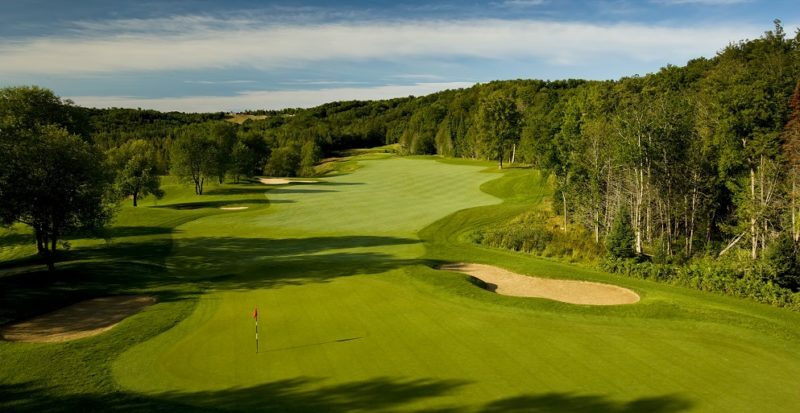 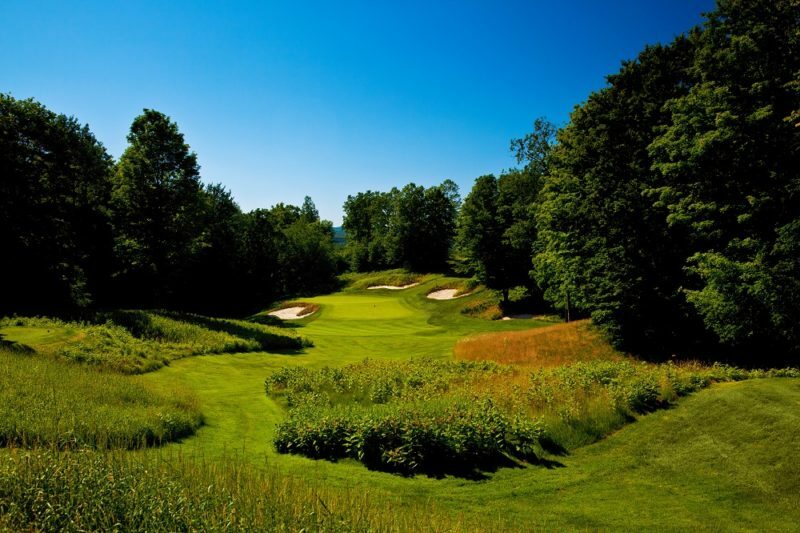 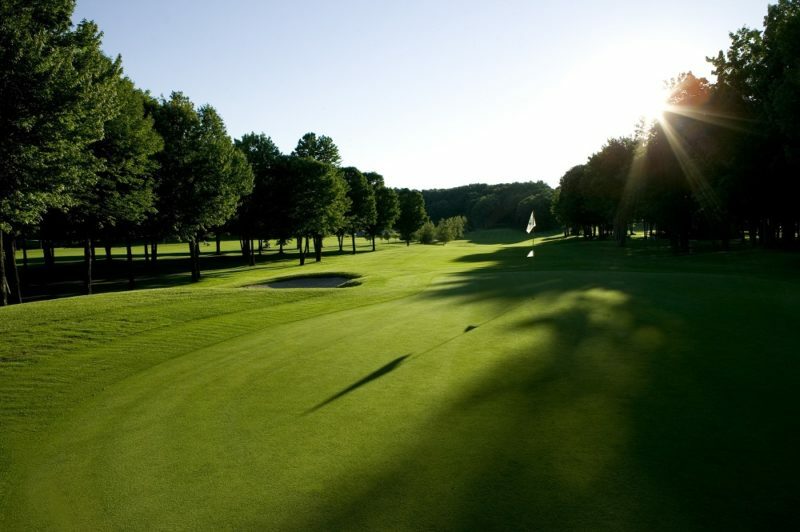 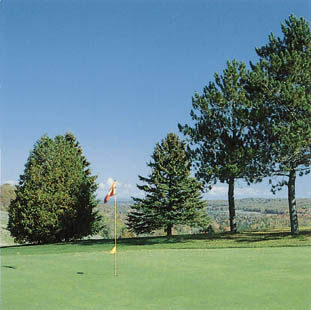 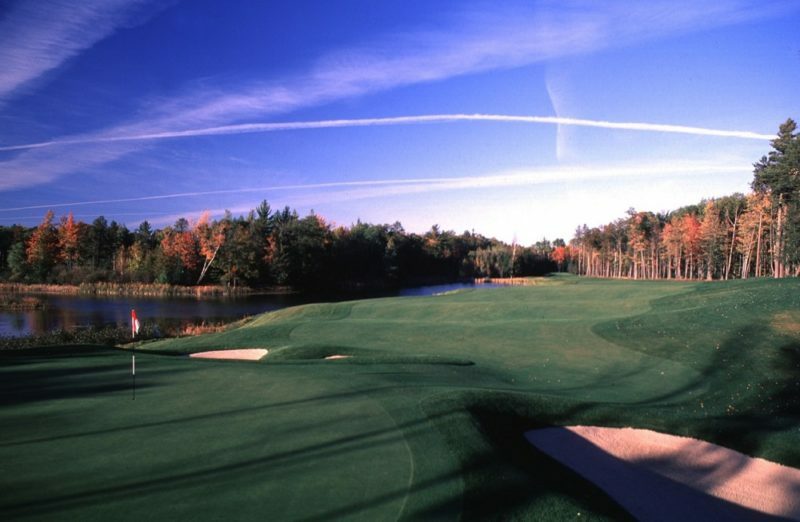 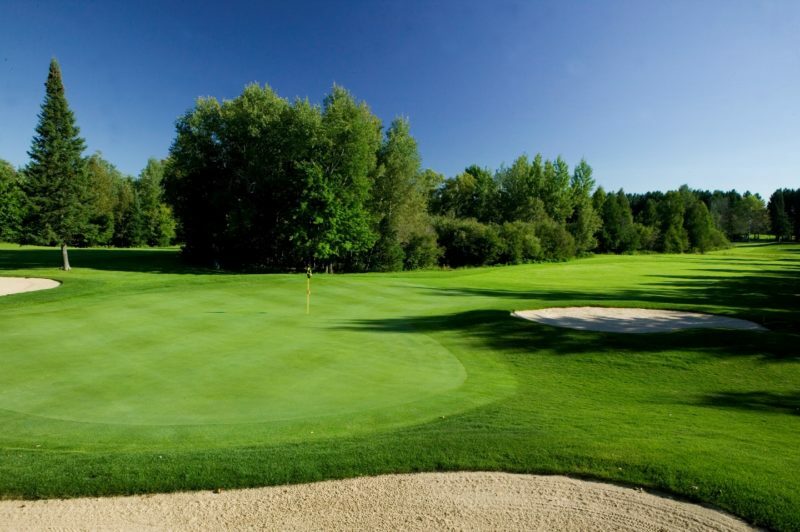 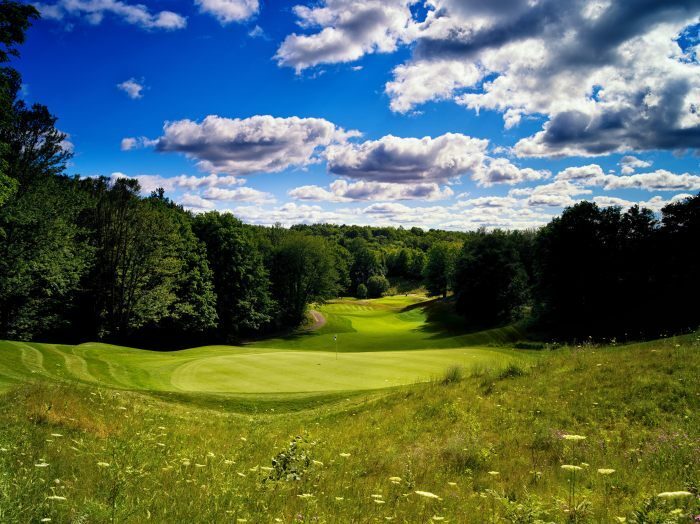 Let our Gaylord area golf packaging experts plan your next vacation. 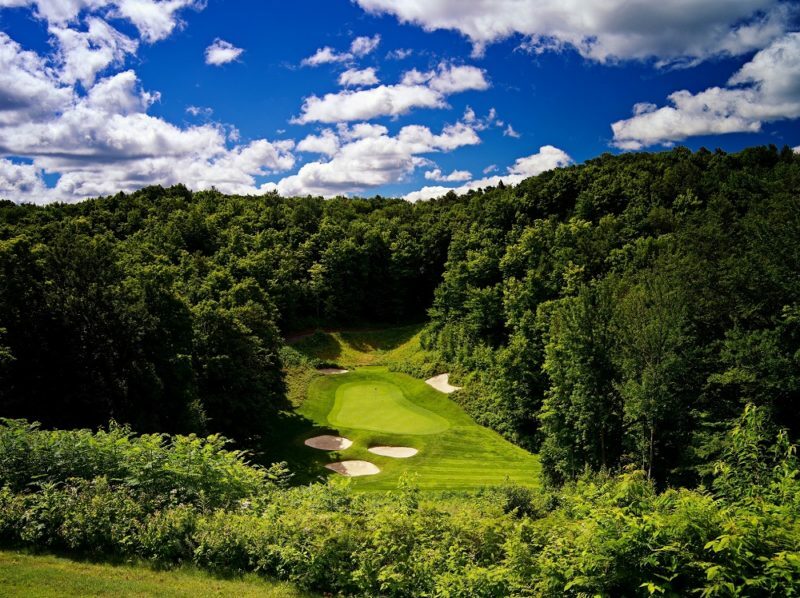 Our lodging and golf partners have been working together for many years and know what it takes to put together an unforgettable golfing experience. 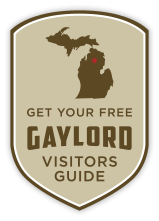 Visit Gaylordgolfmecca.com for more information.